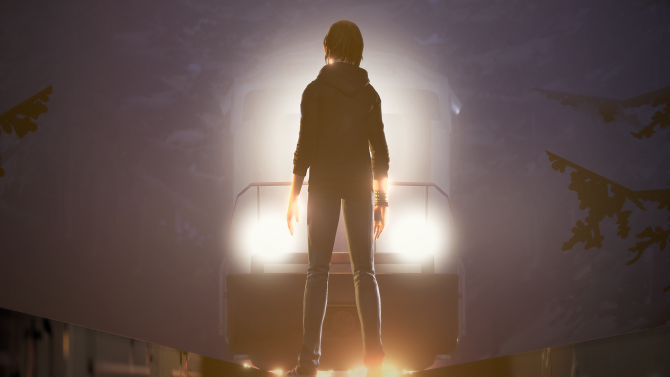 Deck Nine launched a new trailer for their choice-driven adventure game Life is Strange: Before the Storm, with the first of three chapters coming to PlayStation 4, Xbox One, and PC on August 31. 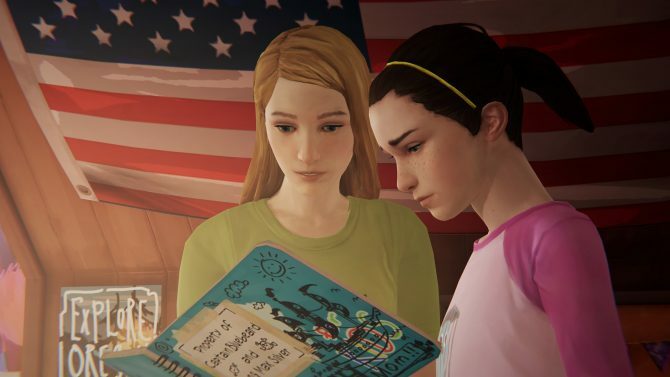 Chapter one, entitled “Awake”, is set in Arcadia Bay three years before the events of the first game. 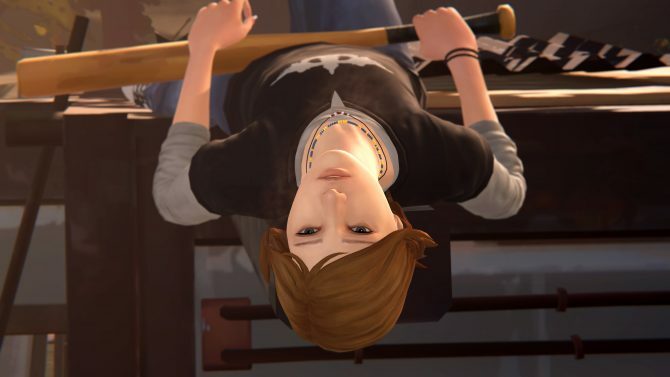 The trailer introduces the game’s main protagonist, Chloe Price, as she experience some drama at home with her parents, as every angsty teen does at one point or another. 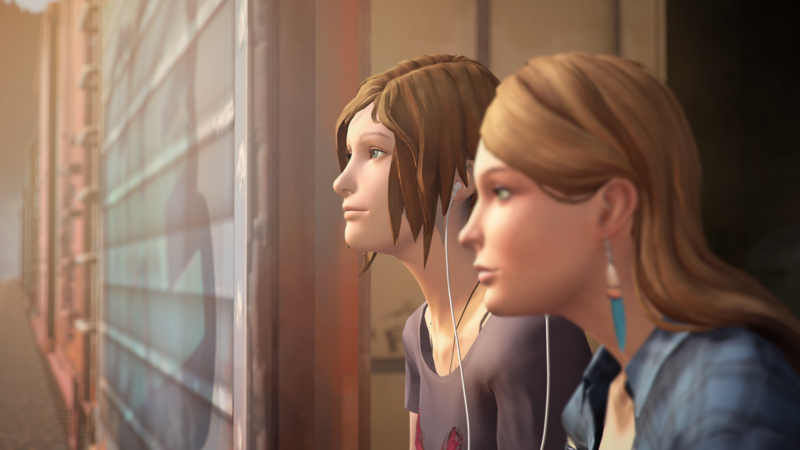 Evidently, Chloe finds someone she can relate to when she meets Rachel Amber, one of the most popular girls at school. However, even though Rachel is beautiful and well liked, she is suffering from her own issues, just like Chloe. Together they find common ground in order to overcome their demons. Because this is a prequel, those who are new to the series won’t need to play Life is Strange in order to understand what is totally going on. In fact, it might be more interesting to play Before the Storm first so you might understand Chloe’s personality a little bit better. Life is Strange: Before the Storm will be playable at Gamescom on the show floor in Hall 9.